Android and iOS have long been at war with one another for their share of the smartphone & tablet markets. What happens when an Android user gets involved with an iOS devotee on a project, and is required to quickly share files between their respective devices? You must be worry at that time. Android and iOS devices do not interface with one another out of the box, but a handful of simple workarounds exist for nearly any circumstance. Today we will show you a valuable trick that can help you and that name is how to share files from android to iphon. If you want to get rid out of this problem then you are at the right place. We wil show you the simplest process to share your files from android to iphone. If you need to share files with someone who is physically nearby, a local Wi-Fi application can turn your Android or iOS device into a small router through which any size or number of files can be simply easily transmitted. The two devices must be at least in the same room or building as one another for the transfer to work cause of the downside to these applications is that they do not work over long distances. Now let’s see the very common way to share files form android to iphone. This has to be the most recommended app for file transfer across platforms – including iOS, Android and Windows. This is the most common and known app to all of us. We use it to share our large or small files with other’s. You don’t need to have a working internet connection for this, but both devices must be on the same WiFi. 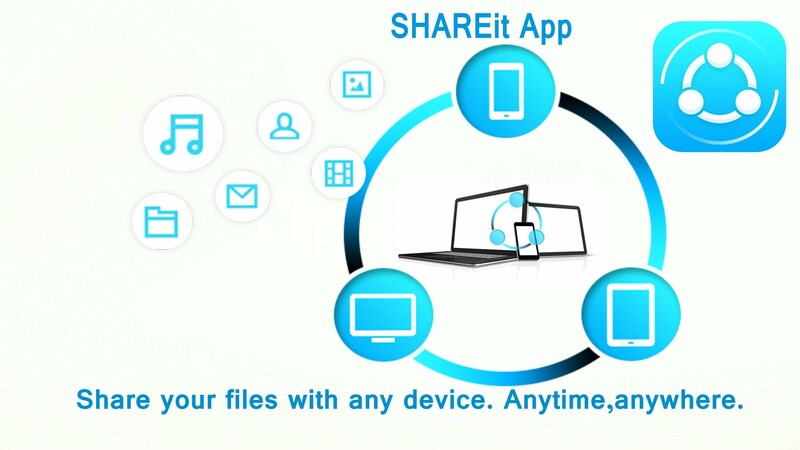 Be it a small image file or whole lot of stuff including your music albums, videos, documents or random files, SHAREit can transfer them all from Android to iOS in a jiffy. It creates a wifi hotspot of its own and file transfer speed is really fast. Feem is a simple and elegant application for both Android and iOS. By creating a local Wi-Fi network it allows for hassle-free file-sharing between devices . Enter your partner’s username and then begin sending and receiving files after download Feem on both devices. 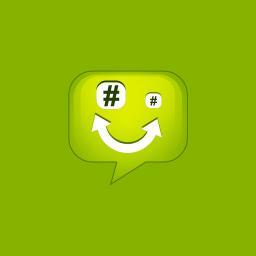 You can speak to your nearby Feem contacts cause Feem carries a Local Chat feature. This is useful, suppose, when you need to request certain files from anyone who can send them to you within an office building. Yes, everybody loves Dropbox. Dropbox is the most popular process to share your files to other’s. To keep your files on the cloud and available to anyone you may wish to have them they offer 2 GB for free and a handy iOS/Android application. Dropbox is reasonably fast, very efficient and gets the job done with a minimum of fuss. Now you have know many process to share your valuable files from Android to iPhone easily. Hope you like it. Stay with us to get more.